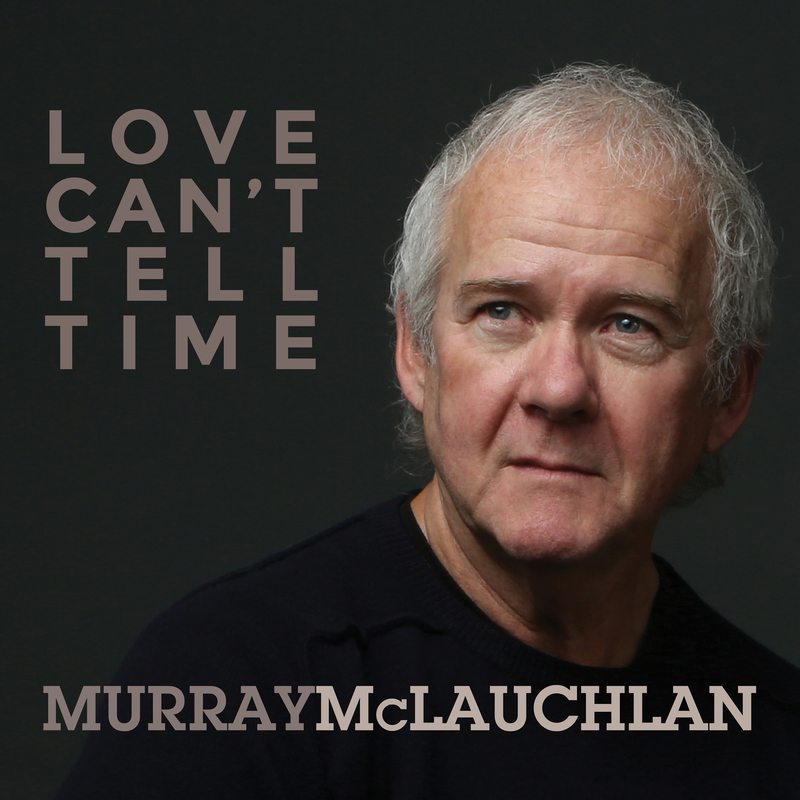 Murray McLauchlan began writing songs and performing them in his late teens. After playing at major music festivals, such as The Philadelphia Folk Festival, where he appeared alongside Jim Croce and John Prine, and Mariposa where he gave up half of his concert time so Joni Mitchell could play, he began to attract wider attention on the club circuit, playing such well known rooms as The Riverboat in Toronto, The Bitter End in New York, The Main Point in Philadelphia, and the famous Earl of Old Town in Chicago. Before Murray had actually recorded an album of his own, his “Child’s Song” was already well known after being recorded by American folk star Tom Rush. Live versions of his song “Honky Red” were performed by Kris Kristofferson, Waylon Jennings, and Bobby Neuwirth. He received early song cuts by country music star George Hamilton IV. Now, thirty odd years later, Murray has eighteen albums to his credit on both True North Records and Capitol Records. His songs have been covered by many other artists as well as being featured in high school text books. He has played, both solo, and with bands in every major hall in Canada, from Massey Hall in Toronto, to the Orpheum in Vancouver and all the Jubilees in between. His band “The Silver Tractors” is still remembered fondly from the TV special “On the Boulevard” for CBC and playing Maple Leaf Gardens with Gordon Lightfoot’s Olympic Team benefit in 1976. It was a very loud band. Over the years, Murray has won eleven JUNO awards, as well as RPM “Big Country” awards and Toronto music awards. 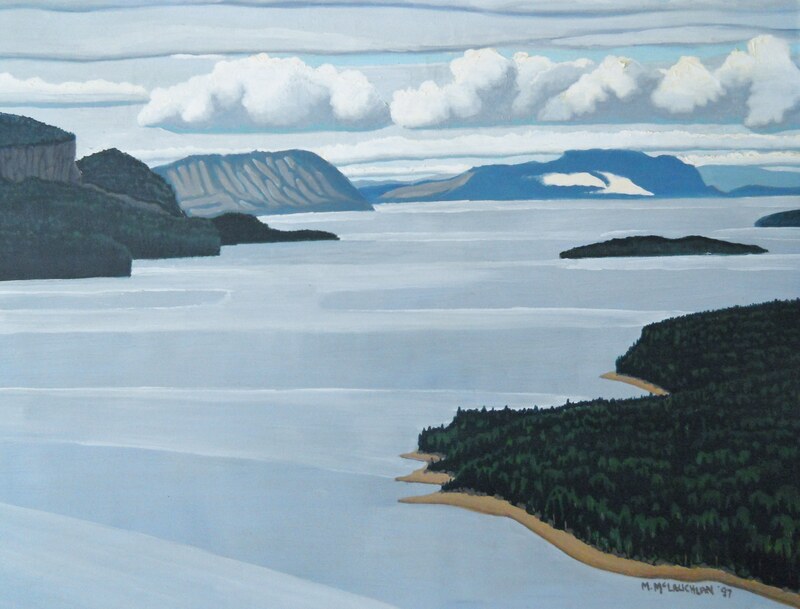 McLauchlan has always been unabashedly passionate about Canada and that great love collided with his love of aviation when he made a circumnavigation of the entire country, from Atlantic to Pacific to Arctic, in a Cessna 185 floatplane, followed by a film crew. The result was the special “Floating over Canada” starring Murray, Gordon Lightfoot, Buffy Ste. Marie, Levon Helm, Edith Butler, and a host of unsuspecting Canadians who became involved. This show became a regular mainstay of Canada Day broadcasts for a number of years until it eventually found its way onto PBS in the United States. Murray has also been passionate about song-writing as an art form and starting in the mid 80’s he found an outlet as the host of the CBC weekly radio programme “Swinging on a Star”, a showcase for and a celebration of the songwriters art in a live performance venue. It was the top rated music show in the country with over 750,000 listeners every Saturday for five years. In 1993, to his great amazement, Murray was appointed to the Order of Canada and still firmly believes that many others deserve it more. His only regret was that his mom and dad didn’t live to see the ceremony. 1998 saw the release of Murray’s book, a memoir titled “Getting Out of Here Alive” on Penguin/Viking. It had taken a year and a half to write it and provided a very well-lit snapshot of the early days of the Toronto music scene as well as some hard looks at its inhabitants. 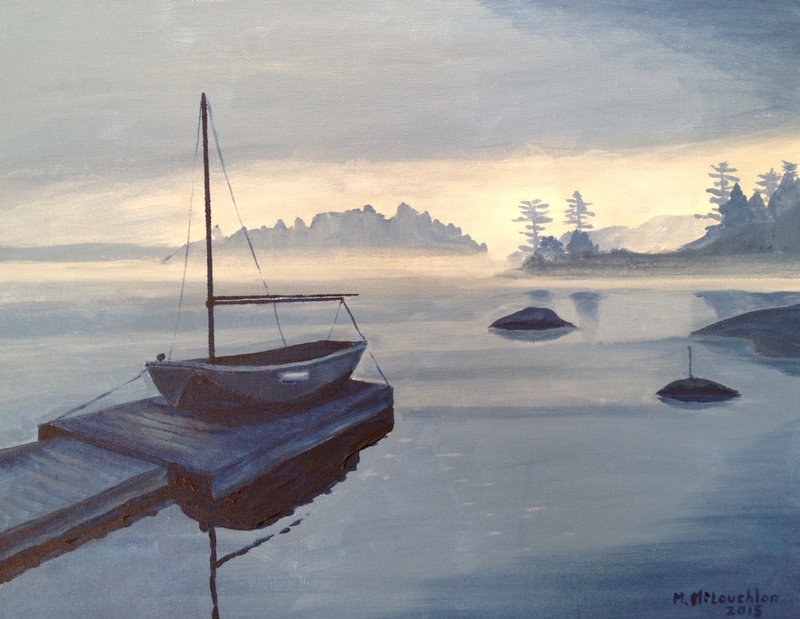 Murray has made major trips to explore his other great love–painting. 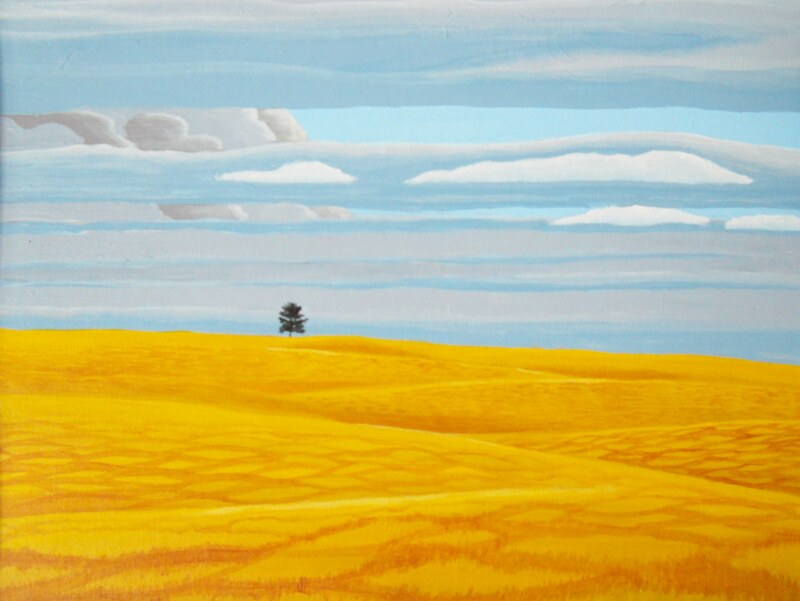 Since being re-united with his teacher from art school days, Doris McCarthy, one of Canada’s great landscape painters, Murray has been more active publicly with his paintings. They are now hanging on the walls of EMI and the home of Pamela Wallin. 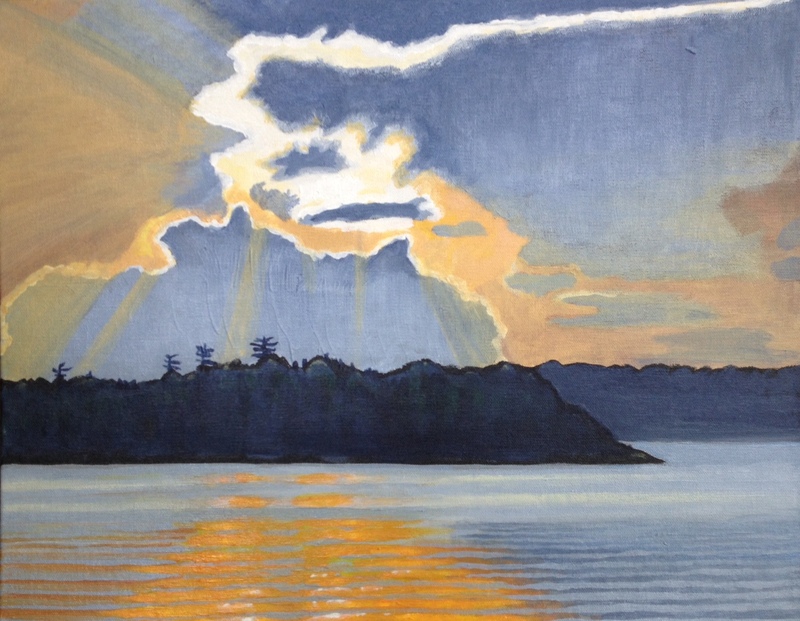 Recently one of Murray’s donated works was auctioned off to raise money for the Nature Conservancy. Murray certainly hasn’t been idle in recent years. His songs continue to appear in the collections of other artists. Notably, his “No Change in Me” was a featured song in the musical “Needfire”, as well as being recorded by John McDermott, and The Ennis Sisters. Murray’s co-write with Tom Wilson, “Burned Out Car”, became a duet on the Junkhouse album, featuring Sarah McLachlan and Tom, and won the best video JUNO. Murray co-wrote “You Should be Havin’ Fun” with Barney Bentall, and “Bad Girl” with Lorraine Segato of Parachute Club. Bentall, incidentally, produced McLauchlan’s 1996 album “Gulliver’s Taxi”, which featured The Odds from Vancouver, Billy Cowsill, Tom Wilson from Junkhouse and a whole lot of collaborations with some great songwriters. Murray’s song Honky Red is currently in heavy live rotation and newly recorded by American band Widespread Panic. Now of course, Murray has also hooked up with the mega-songwriter band Lunch at Allen’s and has four successful CD’s to their credit on EMI and True North Records. They are selling out theatres across Canada. In the fall of 2012, Murray released what many think is his best album “Human Writes”. It was extensively played in the UK and Europe as well as Australia and appeared in the top 10 of the Cashbox Roots charts in the US. Coming hard on the heels of the very successful “Songs From The Street” double CD on True North it was a great time for Murray’s fans. Murray is also very active on the business side and was for a number of years a board member at SOCAN, the Canadian songwriters/publishers collective, championing the cause of author’s rights and copyright reform as well as Vice President of the SOCAN Foundation. He is currently on the board of the Room 217 Foundation and active in the use of music in palliative and end of life care as well as for the alleviation of suffering for those afflicted with Alzheimer’s and dementia. In 2016, he produced a concert called Voices that Care at the Glenn Gould Theatre in Toronto starring Blue Rodeo’s Jim Cuddy, Molly Johnson and Corner Gas star Eric Peterson among others. In 2016, Murray was also inducted into the Canadian Country Music Hall of Fame. He is happily married to Denise Donlon and they have a son so Murray continues with what he thinks is his most important job: being a dad. In addition to 36 concert appearances in 2018, Murray was pleased to be given the Governor General’s Performing Arts Award at a gala presentation spanning Rideau Hall, Canada’s parliament and the National Arts Center, where Murray appeared on stage with Blackie and the Rodeo Kings in a rousing version of Down By the Henry Moore. If that wasn’t enough, his much loved Child’s Song, sung by Tom Rush, was featured in the hit NBC TV show “This Is Us”. As we move into 2019, Murray is off to Vietnam for inspiration and getting ready for another Voices That Care concert on April 25th at the Glenn Gould Theater in Toronto. This annual concert will feature Jann Arden this year as well as Murray, Laila Biali, and a stellar cast. And of course, there will be more concerts. Murray is creative by nature. He is a wordsmith and a composer. Most people, however, don’t know that Murray is also a wonderfully talented artist. We thought we’d showcase a few of his favourite originals! He works in acrylics and in oils. 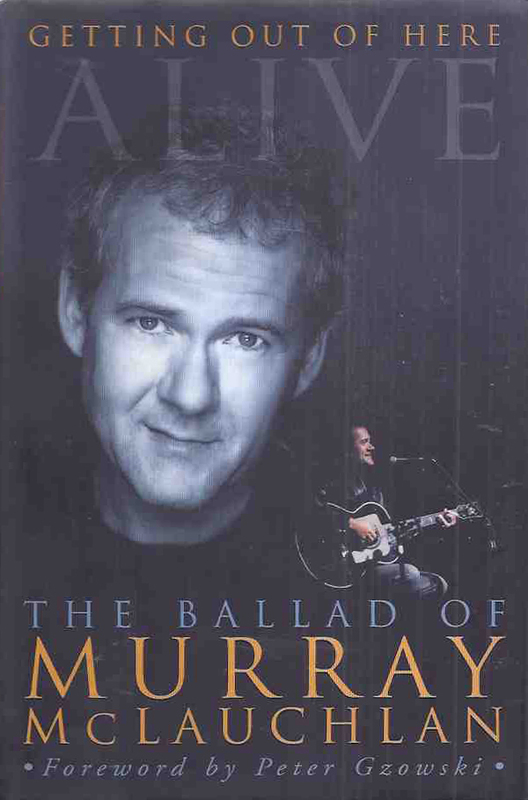 These are some fun facts about Murray McLauchlan you may/may not know, that you may enjoy! Great for trivia night! Copyright © 2017. Murray McLauchlan. All Rights Reserved. Murray's images Copyright © Kevin Kelly.